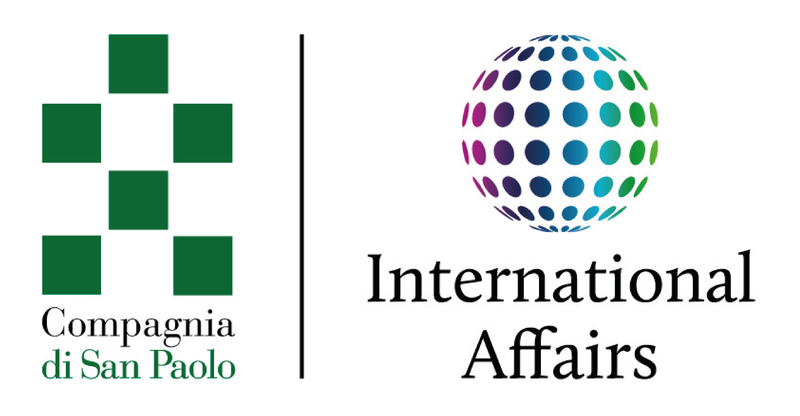 Jointly launched in 2011 by the Center for Mediterranean Area Studies of Peking University (CMAS, 北京大学地中海区域研究中心) and the Torino World Affairs Institute, part of the TOChina Hub developed by the University of Torino, the ChinaMed project offers a fresh analytical response to the shifting geo-economic and security landscape in the wider Mediterranean region. In particular, the primary research aim of the ChinaMed research team - led by Prof. Enrico Fardella (Director of CMAS) and coordinated by Dr. Andrea Ghiselli (Fudan University & TOChina Hub) - is to analyze the deepening interconnections between China and the countries in this region, reflecting on their potential impact on regional and global dynamics. The Mediterranean region is one of the great economic, socio-cultural, and geopolitical pivots in human history. It is both a space of unity and coherence characterized by long-term continuity, as well as a dynamic epicentre of centrifugal forces that connect Europe, Africa, and Asia. The current "arc of tension” projecting from the wider Mediterranean region is the byproduct of two mutually reinforcing phenomena: the simmering civil war within Islam, and the consequences of the financial crisis which has been engulfing the southern members of the Eurozone since 2010. As political instability, extremism, and economic dislocation across this region reverberate globally, they intersect one of the most consequential macro-trends of this century: the transition of China, with its 1.4 billion people, from the periphery to the centre of the international system. Next to the United States, China is today the most influential global actor and is quickly becoming an eminent player in the Mediterranean region, and its footprint is changing the balance of power on the ground in a nuanced yet incremental fashion. ChinaMed reflects upon and actively engages with the growing relations between China and the wider Mediterranean region through a range of academic and policy-related initiatives. These include the ChinaMed Business Program, scientific publications, academic events, and the collection and analysis of an extensive set of data from authoritative sources in Italian, Chinese, French, Turkish, Persian, and Arabic which may be consulted in the ChinaMed Data section of this website as well as in the page of the ChinaMed Observer.  Jointly launched in 2011 by the Center for Mediterranean Area Studies of Peking University (CMAS, 北京大学地中海区域研究中心）and the Torino World Affairs Institute, part of the University of Torino’s TOChina Hub, the ChinaMed research agenda offers a fresh analytical response to the shifting geo-economic and security landscape in the wider Mediterranean region. In particular, the primary research aim of the ChinaMed research team - led by Prof. Enrico Fardella (Director of CMAS) and coordinated by Dr. Andrea Ghiselli (Fudan University and T.wai) - is to analyse the deepening interconnections between China and the countries in this region, reflecting on their potential impact on regional and global dynamics. The Mediterranean region is one of the greatest economic, socio-cultural, and geopolitical pivots in human history. It is both a space of unity and coherence characterised by long-term continuity, as well as a dynamic epicentre of centrifugal forces that connect Europe, Africa, and Asia. The current "arc of tension” projecting from the wider Mediterranean region is the byproduct of two mutually reinforcing phenomena: the simmering civil war within Islam, and the consequences of the financial crisis which has been engulfing the southern members of the Eurozone since 2010. As political instability, extremism, and economic dislocation across this region reverberate globally, they intersect one the most consequential macro-trends of this century: the transition of China, with its 1.4 billion people, from the periphery to the centre of the international system. Next to the United States, China is today the most influential global actor and is quickly becoming an eminent player in the Mediterranean region, whose footprint is changing the balance of power on the ground in nuanced yet incremental fashion. ChinaMed reflects upon and actively engages with the growing relationship between China and the wider Mediterranean region through a range of academic and policy-related initiatives. These include academic publications, track-1.5 dialogues, closed-door workshops at key Chinese and Mediterranean institutions, a rich series of public lectures and conferences, a junior executive education program (the ChinaMed Business Program), and the collection and analysis of an extensive set of data from authoritative sources in English, Italian, Chinese, French, Croatian, Greek, Turkish, Persian, and Arabic which may be consulted in the Our Data section of this website as well as on the ChinaMed Observer.